The initiative is to market rural products for income generation of the rural artisans. 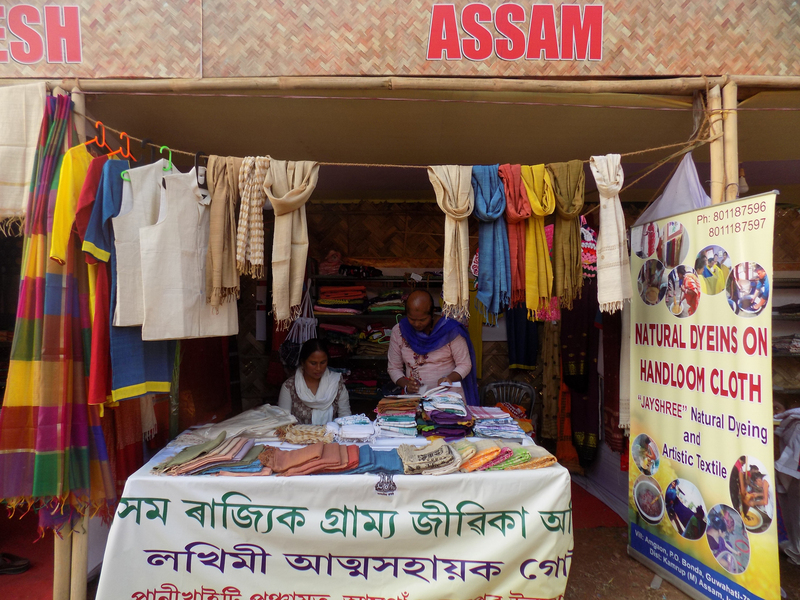 The Assam State Rural Livelihoods Mission is hosting SARAS (Sale of Articles of Rural Artisans Society) fair at Chowkidinghee playground, Dibrugarh. The fair will be held from November 9 to 18. The event will provide a platform to the rural artisans to showcase their skills and products. The national level fair, which will exhibit handloom and handicraft products for sale made by self help groups from Assam and various parts of India, will provide these SHGs a platform to establish market linkage and at the same time help raise awareness amongst urban customers on rural livelihood initiatives. More than 100 stalls will be on display at the fair. SARAS fair initiative is to market rural products thereby providing an opportunity for income generation to the rural artisans. The objective of the scheme– Sale of Articles of Rural Artisans Society (SARAS)–is to create awareness about rural products among the urban population and to develop new business opportunities for the rural artisans/ SHG’s.